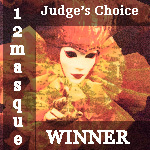 From Darcy to Dionysus: #12Masque: The Judge's Choice! And now, finally, the prize that has caused passionate debate across time zones and oceans.... the #12Masque Scaramouche Prize for the Judge's Choice entry. Firstly, a BIG THANK YOU to judges Kern Windwraith AKA @oddparticle, Jenn AKA @BrewedBohemian and The Silver Elf who doesn't engage social media but reads a LOT of books. The judges spent hours reading every entry and looking at criteria like adherence to theme, imagery, grammar and spelling, compelling and original voices and overall general impression and urge to re-read (thanks to Kern for coming up with these criteria - she is a Super Judge, Simon Cowell should be shaking in his shoes). Given the breadth of the fan vote, it will come as no surprise that no less than ten stories and poems were shortlisted by the judges with Cameron Lawton's Masque 2, Dawn AKA @lastwordy's And a Cape to Match and Tongues of Fire, Juan Paulo Hurtado's On the Fifth and Sophie Moss' Rose Petal Masquerade drawing strong commendations from different members of the panel. "a great example of how to play with language, to be fearless in word choice, and to be economical with both words and emotion. 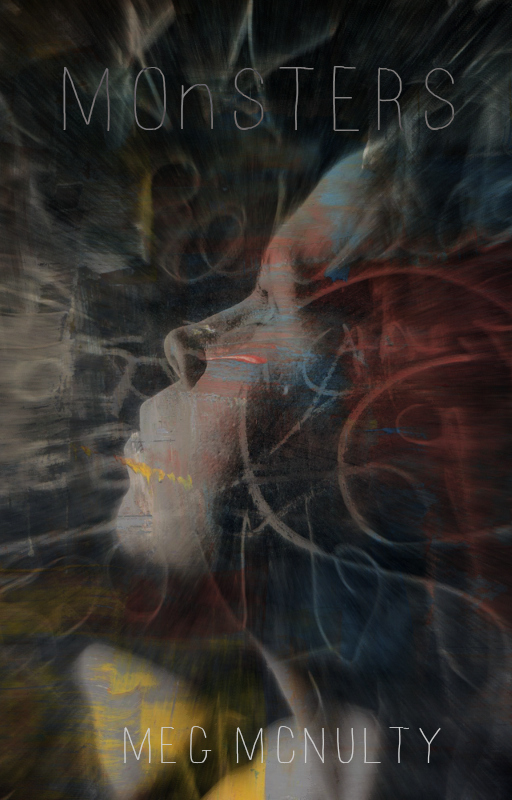 That ending, echoing the beginning, was inspired, and I've re-read the poem now several times, because I love the taste of the words in my brain." 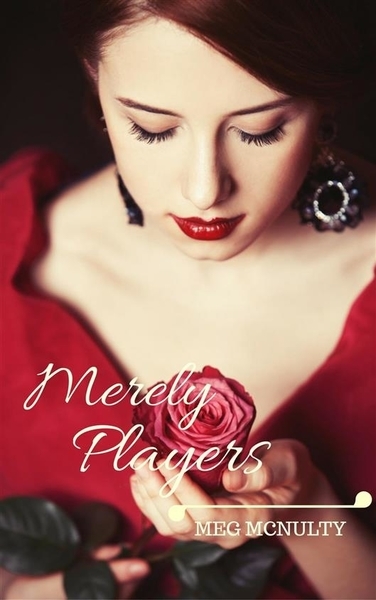 "I loved the rhythm, structure and visceral word choices in Loretta's poem." A handcrafted miniature notebook for writing more fantastic micro stories courtesy of the Silver Elf. A £10 voucher for The Literary Gift Company or Amazon. To congratulate Loretta send a tweet to @ladylotti on Twitter where you can find her witty and whimsical virtual self! A really big thank you to Irina, Kern, Jenn and the Silver Elf for their enthusiasm and hard work in judging, to Ruth and Stacey for their support in launching the contest (and to Stacey for hosting such a fantastic #12Days Blog Hop! ), to Patricia, Anna, Mike and the Silver Elf for providing prizes, and finally, to all the #12Masque participants for taking part and writing such fantastic poetry and prose. You are a glittery universe of shiny stars!